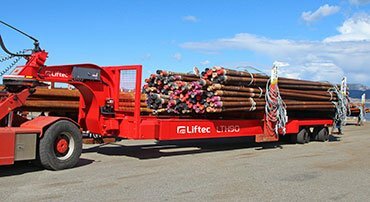 NT Liftec offers systems and services that are designed to maximize the profitability of our customers’ and cargo owners’ business. 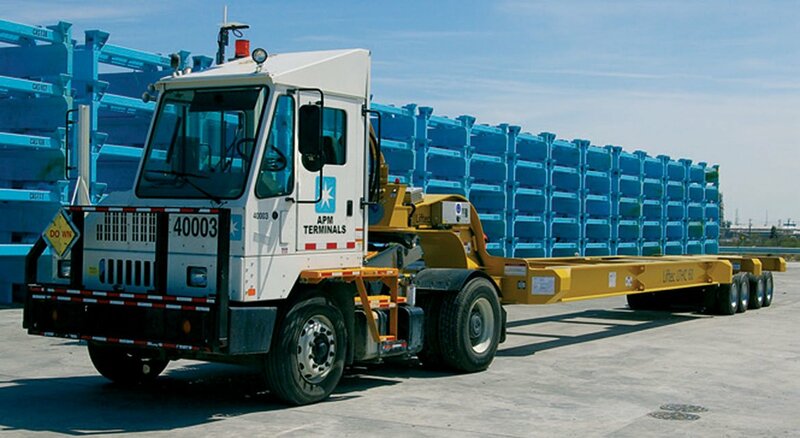 RoRo translifters have an extremely low construction and a lightweight, open frame. 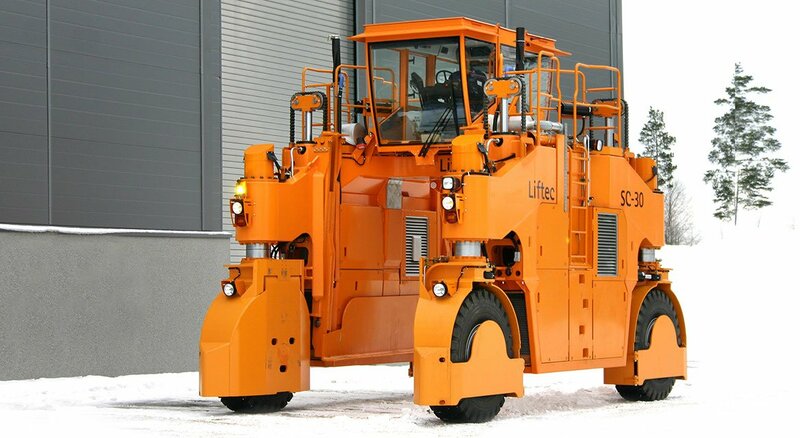 They are equipped with solid rubber tyres and have excellent ramp driving capabilities. Translifter’s capacity is typically from 50 to 120 tons. 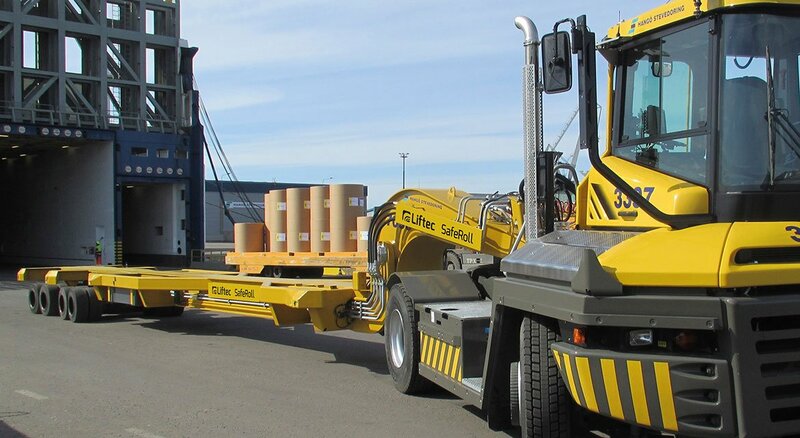 SafeRoll™ is a combination of Liftec translifter and Terberg RT283 terminal tractor. It boosts efficiency and increases safety when working on steep ramps. 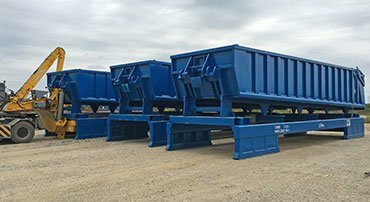 Container translifters are based on the same technology as RORO translifters, but their construction is lighter because the strain on a container yard is much lower. 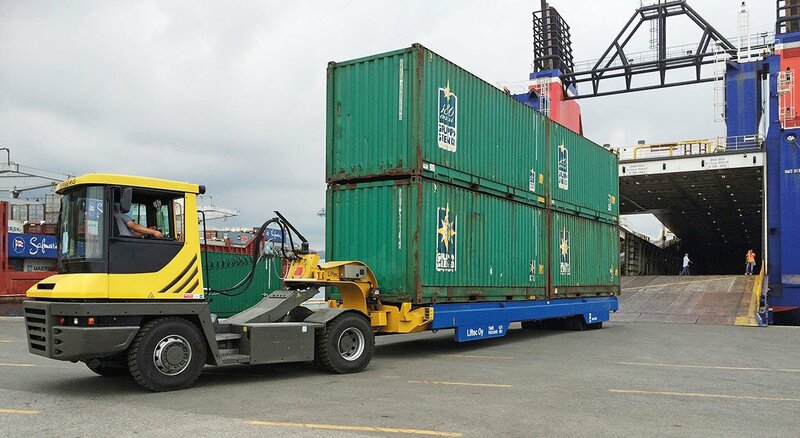 Container translifters have pneumatic tyres for long transport distances and high speeds. Translifter’s capacity is typically from 50 to 70 tons. 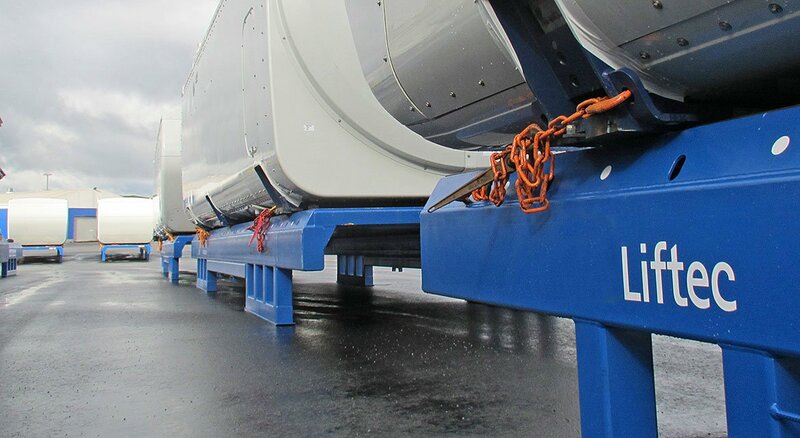 Industrial translifters are used in steel and other heavy industry for factory’s internal transports. 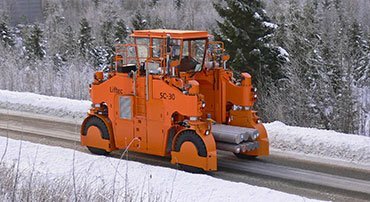 They have strong industrial bogies and pneumatic wheels for long distance transportation. The length, width and height of the frame are often tailored to the customer’s needs. Translifter’s capacity is typically from 50 to 150 tons. 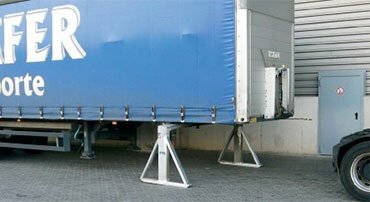 Liftec cassette or pallet is a loading platform which is used together with a translifter in a cassette system. Cassettes are specially designed depending on the cargo and handling type. Cassettes have special characteristics depending on the use. Common to all types is that they need no maintenance and the construction is very durable. 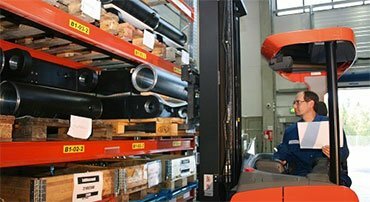 Cassettes can be used for warehousing and transports. Straddle Carrier SC30 is an industrial straddle carrier for handling of any type of steel in steel mills. Send a contact request for more information. 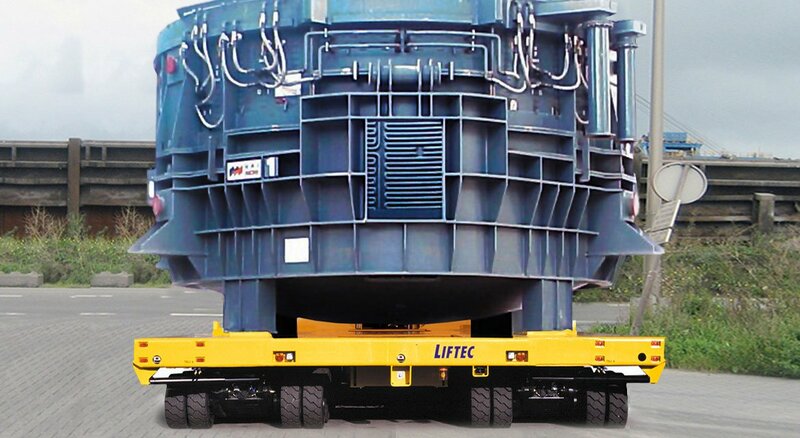 Liftec’s after sales operation consists of service support and spare parts support.